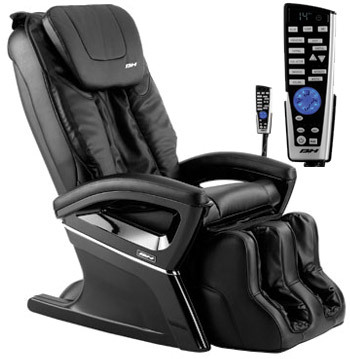 With the M1200 SCALA massage center, the air acquires a new role, it is configured as a new concept. 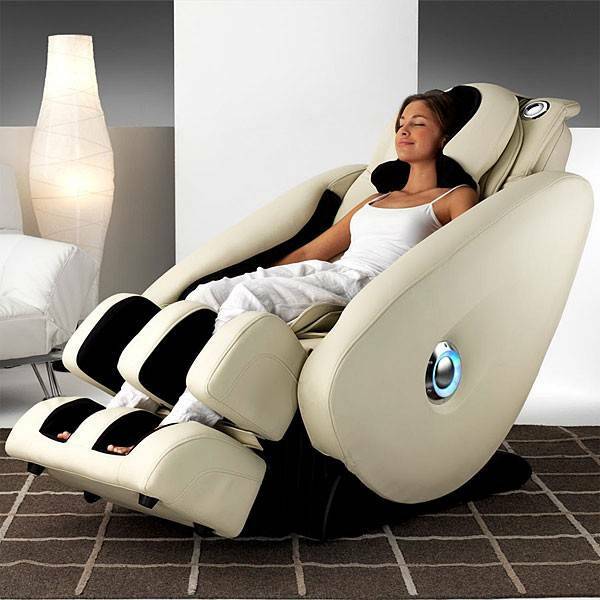 Thanks to the air we will achieve a state of total relaxation, we will enjoy a level of well-being never dreamed. 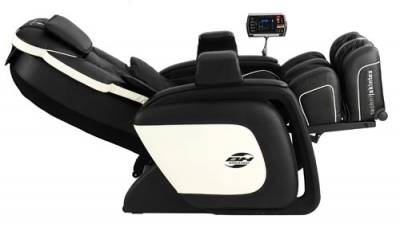 Through the complete massage system that incorporates the M1200 SCALA, with more than 40 safety cushions, perfectly synchronized, our body will be massaged muscle to muscle, from the feet to the head, in the same way that it would be an expert masseuse, with the Massage kneading, tapping, shiatsu and music therapy. ZERO GRABITTED 3,2,1 .... Zero-G The latest technology in massage centers. 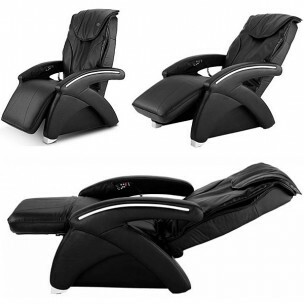 With the M900 Milan de Tecnovit by BH sofa, you can enjoy one of the best massage centers on the market. And all with the guarantee of the BH Group. 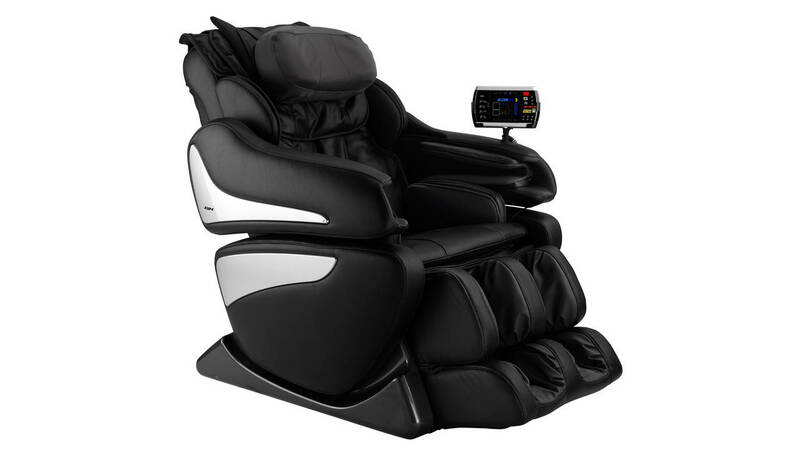 It combines an elegant and simple design with its own facilities of a complete massage center.